Columbus just got a whole lot cuter. 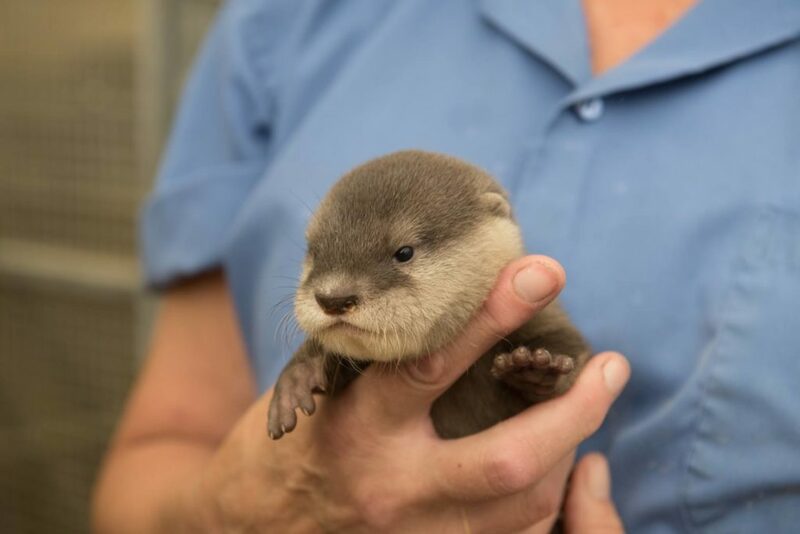 The Columbus Zoo and Aquarium welcomed two new animals, a Pallas kitten and an Asian small-clawed otter pup! The Pallas kitten was born on May 23 to parents Manda and Paval. 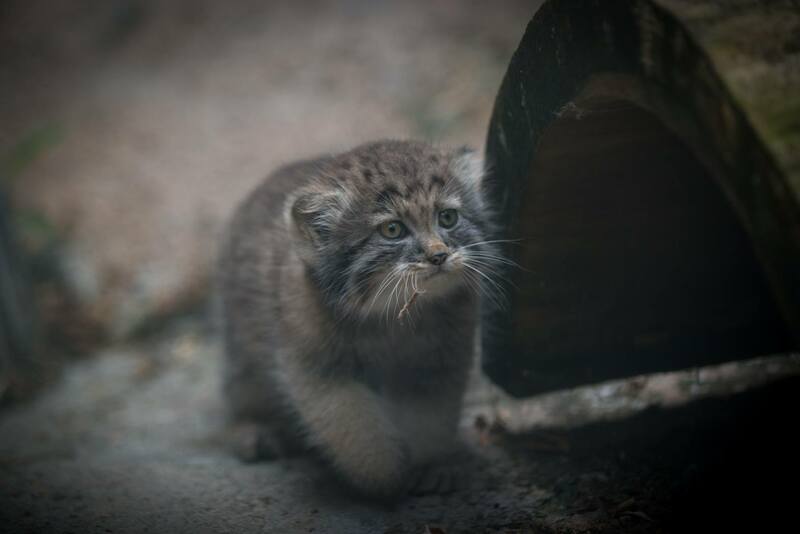 Among Pallas cats, the kitten’s birth was somewhat historic, since it’s only the second live offspring via artificial insemination ever. The kitten, who has yet to receive a name, is a girl. She will remain with her mother, separated from her father until she is around 9 months old. Triton is a friendly pup according to his handlers. Sadly, he won’t be available for viewing for a few months, as he is just beginning his parent-led swimming lessons! 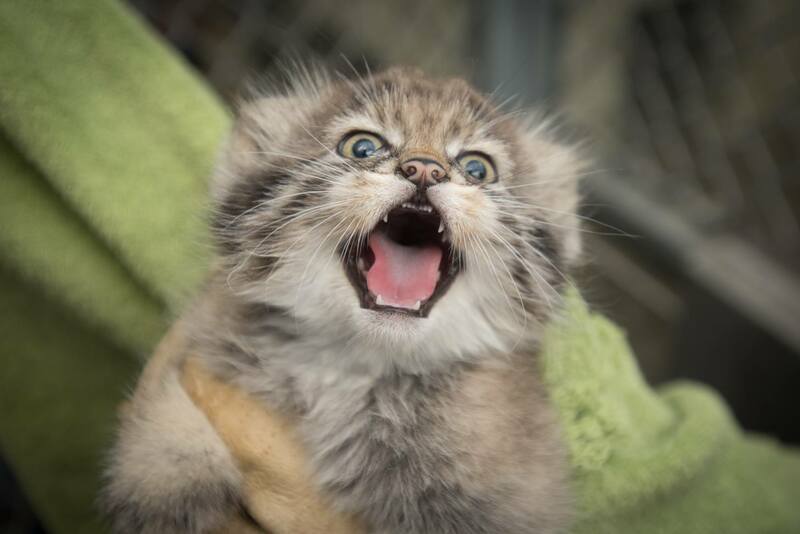 I don’t know if Pallas cats and Small-clawed Otters are into cuddles, but if the answer is yes, sign me up! To learn more about these adorable baby animals and all other animals at the Zoo, please visit their website.